Stockholmers are a very active bunch, but they also know how to relax. This means that there are many different activities to cut loose in Stockholm and one of the most popular ones is going to a spa. 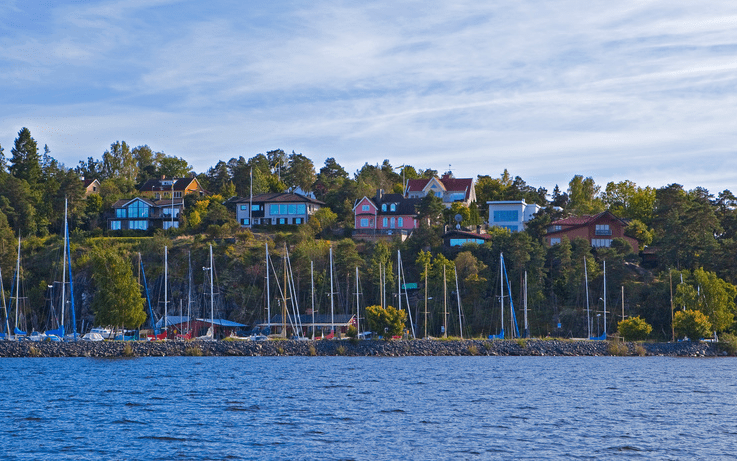 Sweden is one of Europe’s top destinations for anyone looking for top treatments and fantastic facilities. 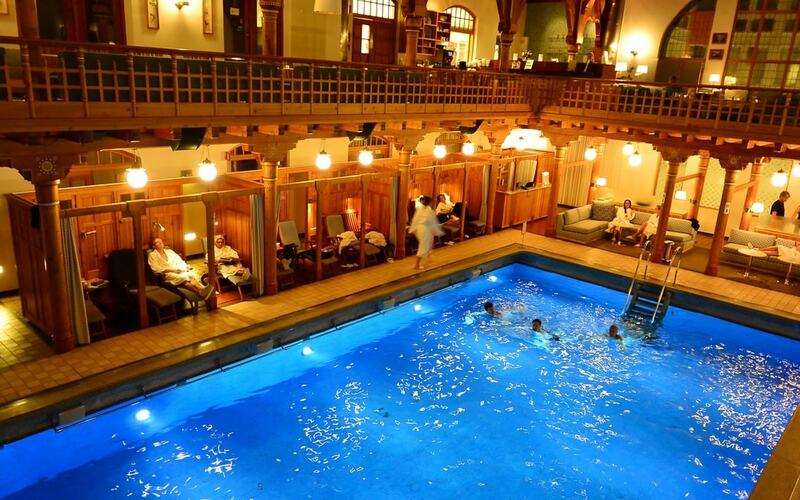 Here are ten of the best spas for anyone looking for a treatment in Stockholm. The beautiful interior of Centralbadet | © Benreis/Wikicommons. Located in a stunning Art Nouveau building and opened in 1904, Centralbadet is right in the center of the city and on one of its busiest streets, Drottninggatan. Considering its location, it is very large, with over 3,000 square meters of space. It offers a superb swimming pool, massages, skincare treatments, and a Nordic sauna. It also has a roof terrace, a barber, an excellent restaurant, and a Roman bath. It really has everything you could ever want, and the fact that it is steps from a central metro station, Hotorget, makes it even more impressive. If you are looking for something truly special, perhaps a place to mark a big birthday or for a significant anniversary, then the spa at the Grand Hotel is perfect. It is one of the most elegant hotels in Stockholm, and it has hosted celebrities and royalty ever since it opened its doors in 1874. Its spa has everything you could ever ask for, from massage to skincare and from Chinese medicinal treatments to their Nordic bathing experience—which includes spending time in the sauna before jumping into cold water. If you want to feel like a king or a queen for the day, the Grand Hotel is the place for you. Sticking to the center, Sturebadet is another excellent city spa but is slightly more wallet-friendly than the Grand Hotel. Incredibly, it is inside one of Stockholm’s most luxurious shopping centers, but the moment you walk into Sturebadet you feel like you are detached from the rest of the world. 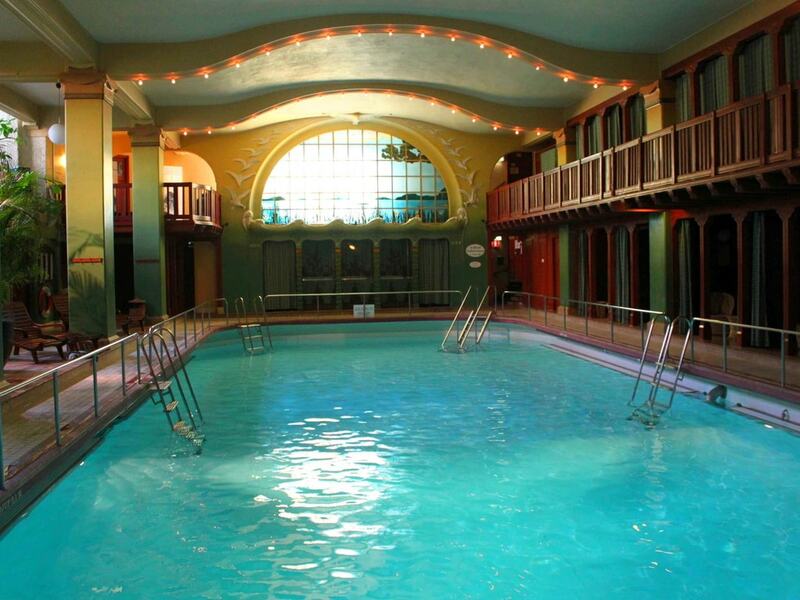 One of the biggest draws is its pool that has been open since the 19th century, as well as their great value package treatments that combine different services into one extra-long experience. Selma’s rooftop pool offers amazing views of Stockholm and is one of the main reasons to check out this beautiful and relaxing spa. You can sip a glass of champagne while relaxing poolside and admiring some of Stockholm’s most beautiful buildings. It has a day spa option where you can pay for access to the rooftop pool, the sauna, and the gym, as well as having all the usual set of treatments you would expect from a top-quality spa. If you are looking to escape the city and find a tranquil location to match a relaxed spa environment then the Blue Hotel on the island of Lidingo is the perfect getaway spot. The hotel itself is the perfect spot to stay in if you want to explore the island and the spa offers a number of fantastic services. It even has a special Turkish bath called a hamman, as well as offering seaside massages, so you can admire the archipelago while you relax. They also offer yoga for an extra dose of calm. Also out in the archipelago is the beautiful Japanese-inspired spa, Yasuragi. They offer special Japanese baths and activities like Japanese yoga, as well as do in and qi gong, which are forms of self-massage. They even have meditation with Tibetan singing bowls. You are given the traditional Yukata robe to make the experience as authentic as possible. It is an experience like no other in Stockholm. Yasuragi is right by the sea in Saltsjo Boo which can be easily reached from central Stockholm by bus. If you are willing to go a little further outside of the center, then the town of Gnesta is the perfect day or one-night stay trip from Stockholm, and the spa there is outstanding. 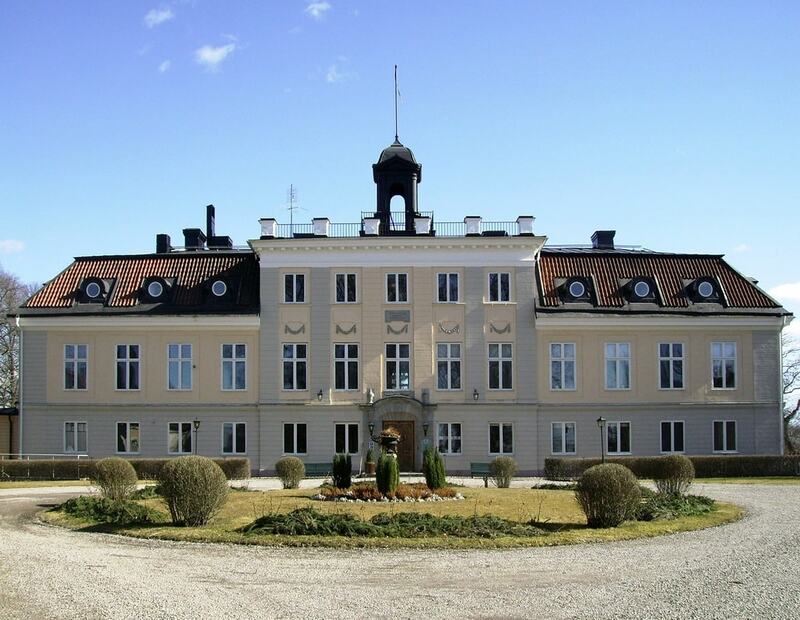 It is called Sodertuna Slott—which means Sodertuna castle—because it is in an old castle located on the banks of Lake Frosjon right in the Swedish countryside. If you want to really feel detached from the city and as if you are in another world, it is worth making the hour or so train journey from central Stockholm. The spa offers every treatment you could want. Another Spa located in a shopping center, Axelsons is a simple and popular spa that is perfect if you are looking for a quick massage or skin treatment, and they have a very simple online booking system. They have worked very hard to create a relaxing and harmonious environment where you can easily forget that you are in a shopping center and be in the moment. If you want a quick and easy spa service, Axelsons is ideal. 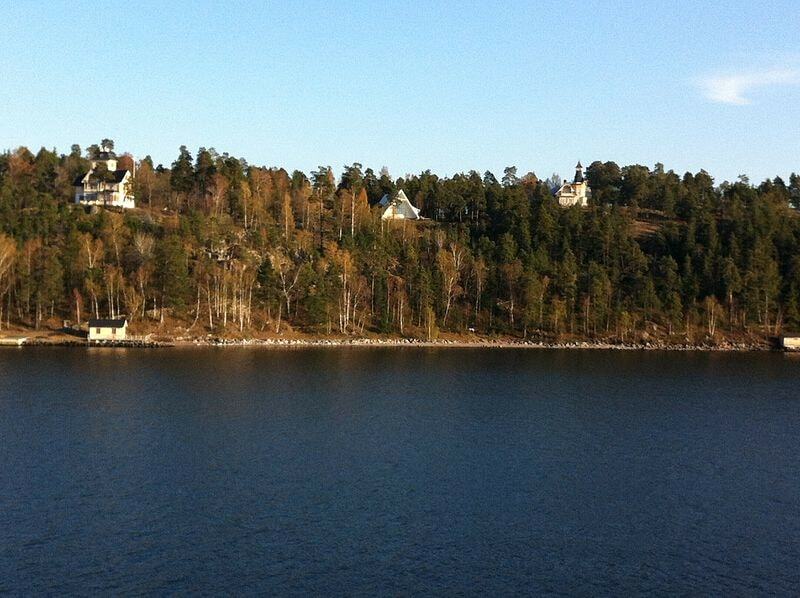 As with Yasurguri, Skepparholmen Spa is in Saltsjo Boo and benefits from having a beautiful seaside location. Their spa is inspired by the seasons with different treatments based on different times of the year. They also keep their own bees, meaning that you can get locally produced and delicious honey from them which they also use in some of their treatments. It is a very light and airy spa, which takes many cues from Louisiana, the art gallery in Denmark, which has huge windows and views out on the sea. Two of its pools have beautiful views of the sea. Njuta is relatively new on Stockholm’s spa scene but its amazing location and range of treatments make it a fantastic option and a popular one at that. It is on a cliff overlooking the ocean in Nacka, an island that is in between Stockholm city and the archipelago proper, making it very easy to reach from the center but far enough away to feel as if you are escaping the hustle and bustle. It can be reached by public boat in just 15 minutes from Slussen metro station.